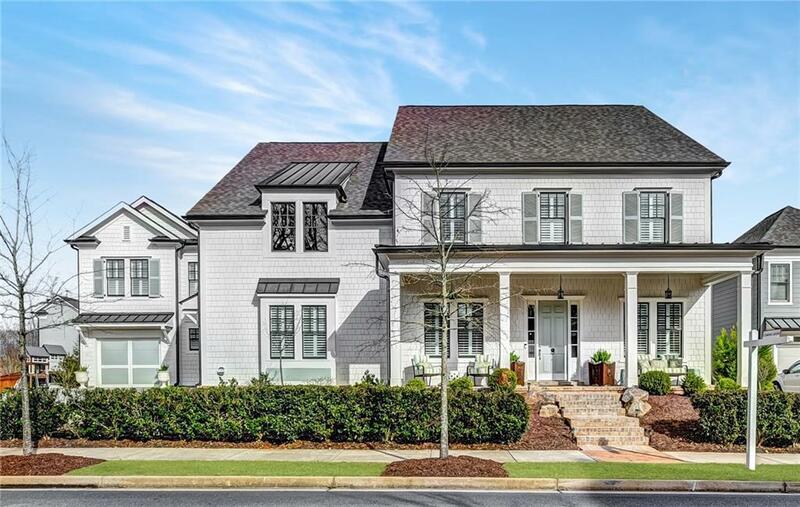 Simply Stunning Craftsman Home within the Prestigious Heritage at Crabapple. 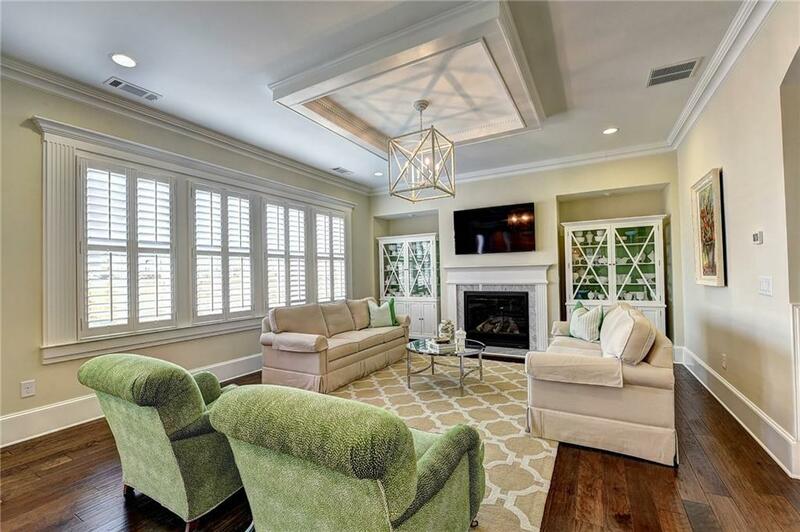 Desirable Open Layout w/ Luxurious Upgrades - too many to list! 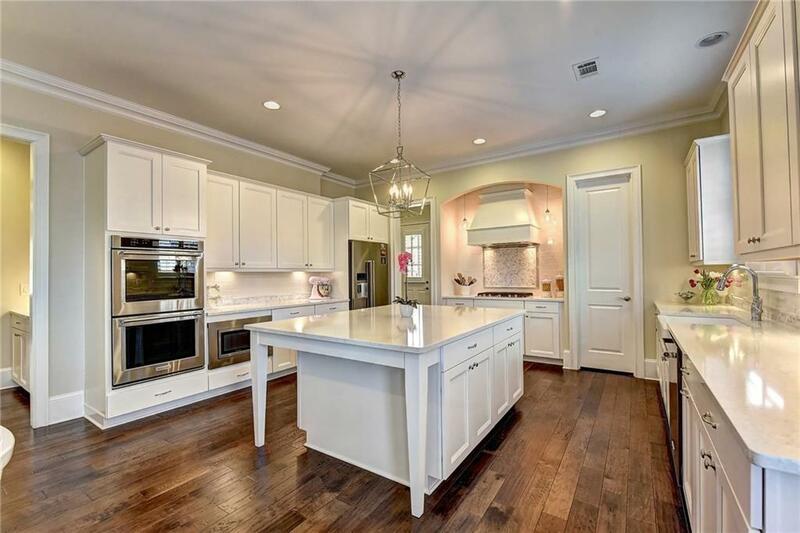 Whip up a meal in the Gorgeous Gourmet Kitchen overlooking the Fireside Family Room. Retreat to your Owner's Suite w/ Spa-like Bath & Large Custom Walk-In Closet. Unfinished Carriage Room over Third-Car Garage. 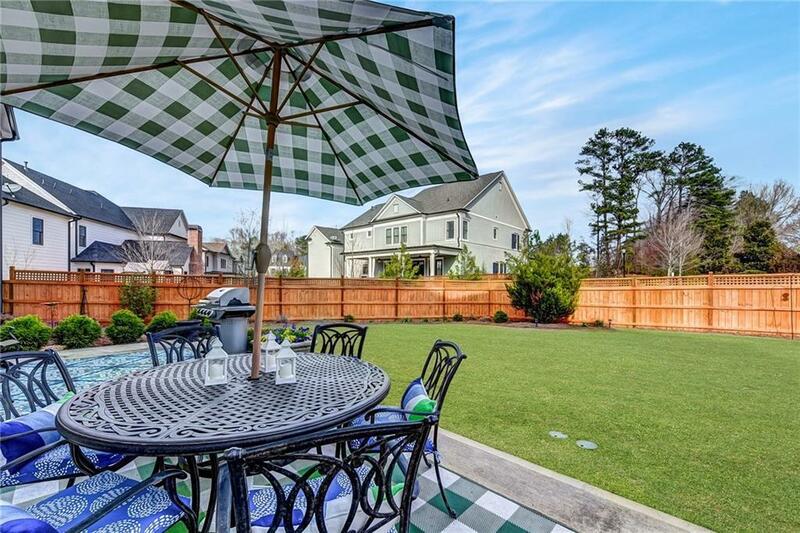 Entertain on the Spacious Patio w/ views of the Private Fenced-In Backyard - perfect for children or pets! Amazing Community w/ Jr. Olympic Pool, Parks/Trails & More! Convenient to Crabapple shops, Dining & Top Schools! WOW!